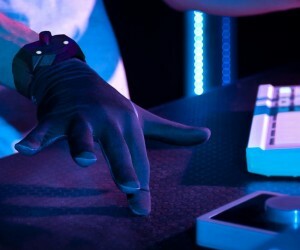 Remidi is a glove and wristband that turns anyone into a one-man band. Play, remix and record songs on the fly. The rhythm is in your fingers. It’s also not the only wearable that is designed to turn your body into a musical instrument, but it might be the best.